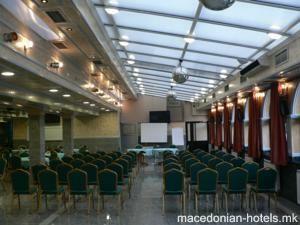 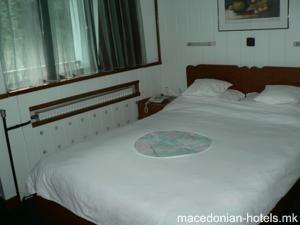 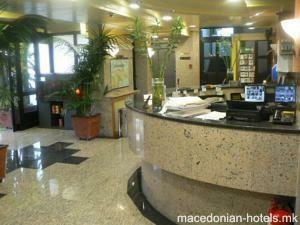 The Hotel - Tasino Cesmice exists since 1991 like first private hotel in Macedonia. 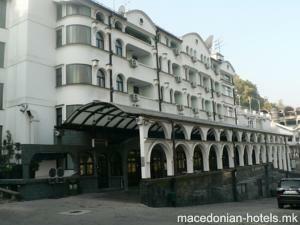 The name of the hotel become is from the historical place. 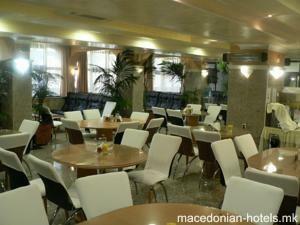 The Hotel is located in quite place, out of the city traffic and noise, but still close to the center (1,5 km). 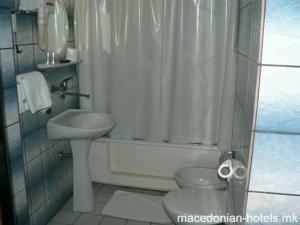 Peace and hygiene is our primary missions, and satisfied guests are our best advertisement. 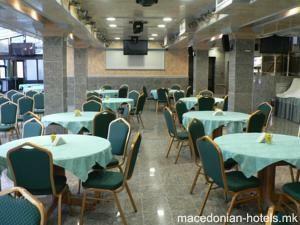 1.5 km distance from Skopje main square.